Public Health England has launched the latest salvo in its battle against obesity, with a campaign dubbed '400-600-600' that recommends how many calories adults should eat during each meal of the day. Kicking off on 6 March and running until 29 April, PR activity is being aimed at national and regional media, with coverage secured across national and local press, radio and broadcast. PHE will also be tapping into its social media channels and its own One You channel. 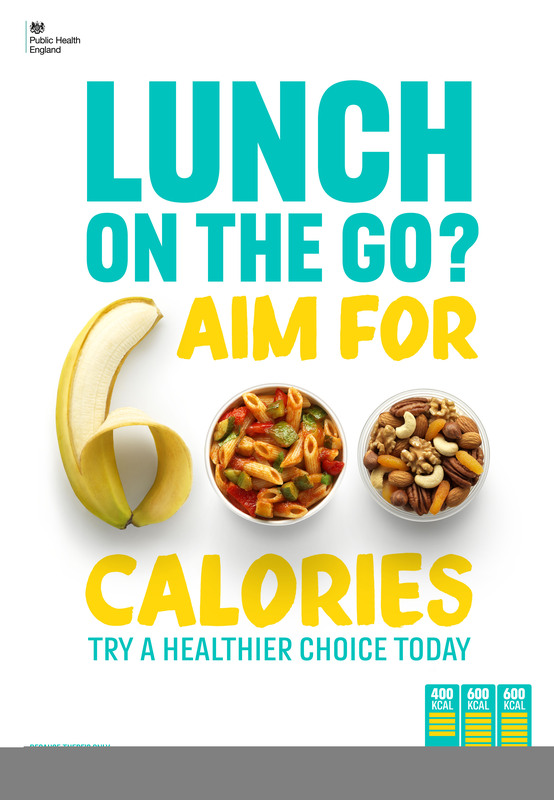 Based on the insight that consumers are eating 200-300 more calories a day than they need, the campaign's main message is "aim for 400, 600, 600", which breaks down to 400 calories for breakfast and 600 each for lunch and dinner. The figures are meant to give adults an easy to remember rule of thumb when planning and buying their meals. The campaign — using posters and other media — is also being publicised at retailers including major supermarkets. PHE is hopeful that participating retailers will continue to promote the message beyond the campaign's duration. The drive falls under PHE's overarching 'One you' campaign umbrella, which is targeting 40- to 60-year-olds and tells people that eating above the recommended amount can lead to health issues including diabetes, heart disease and cancer. PHE estimates that obesity is costing the NHS more than £6bn a year. The campaign's objective is to reduce adult obesity by fostering better awareness and more responsible eating habits, while boosting demand for healthier foods. PHE said it planned to carry out pre- and post-campaign tracking and evaluation and monitor and analyse media performance. Meanwhile, its retail partners are working with PHE to measure the percentage uplift in healthier foods as a result of '400-600-600' activity. Those partners will also share campaign metrics with PHE, such as social media engagement, website hits, click-throughs and their own PR reach and sentiment. Dr Alison Tedstone, chief nutritionist at PHE, said: "It’s clear that excess calories are driving weight gain for many. Busy lives and too much food mean we’re often eating more food than we realise – especially when we’re grabbing food out and about. This can have a significant impact on our waistlines and our health. "The 400-600-600 tip can help people make healthier choices when eating and drinking on the go. It’s encouraging to see major high street companies promoting lower-calorie options and we hope more will follow suit." 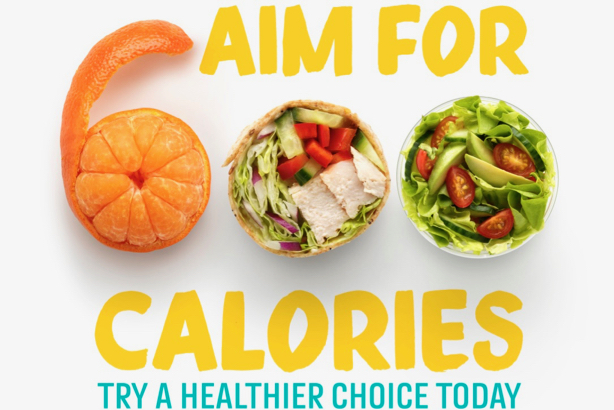 Earlier this year, PHE launched a £4.5m campaign for Change4Life, encouraging parents to "Look for 100 calorie snacks, two a day max" in a bid to get their children consuming less sugar. It marked the first time the organisation had specifically targeted snacking.